On the 17th of May the summer navigation from Petrozavodsk to the famous Kizhi Island is going to be officially opened. Hydrofoils connect Kizhi Island with Petrozavodsk from the middle of May till the beginning of October. In May and from September hydrofoils go to Kizhi upon request. From June till September hydrofoils go to Kizhi on a daily basis. Trips to Kizhi Island are very popular, that is why we kindly ask you to book your trip beforehand. 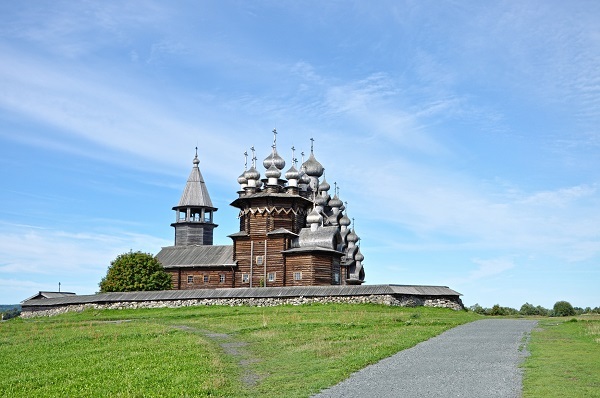 If you want to book a return ticket to Kizhi Island, please contact our manager by e-mail incoming@go-karelia.com You can also book a 1-day package tour, which includes a return ticket, an entrance ticket to the Kizhi Museum with excursion. This year groups and individual travelers will spend 4 hours on Kizhi Island. This amount of time allows not only to visit the main exposition with the churches, included in UNESCO World Heritage List, but also enjoy your free time walking around the island, visiting its inhabited villages, and admiring its tranquil atmosphere.